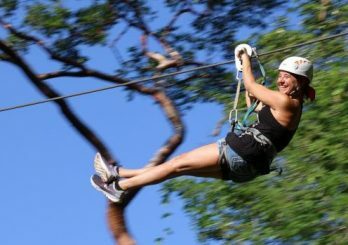 Get your FREE ZIPLINE TOUR with the purchase of 1 ATV tour and 1 Water Activity. Estigo Tours is a tour operator based in Puerto Vallarta, Jalisco: Mexico, For over 9 years, we have been creating the most exclusive and authentic experiences for visitors from around the world coming to Mexico. 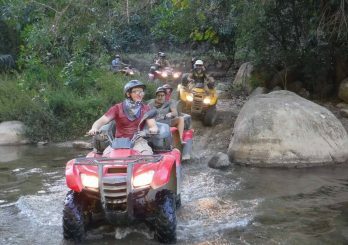 We specialize in excursions for visitors of all ages. 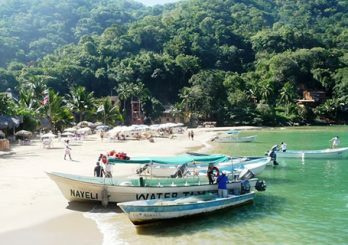 Whether you seek for adventure into the Jungles of the Sierra Madre of Puerto Vallarta, visit authentic fishing villages, isolated beaches or learn about the Mexico City Pyramids and its archaeological importance, Estigo Tours can do that. We have several world known destinations in Mexico that we are excited to show you. We want to invite you to come and let Estigo Tours show you why Mexico has became one of the top destinations to visit in the World.